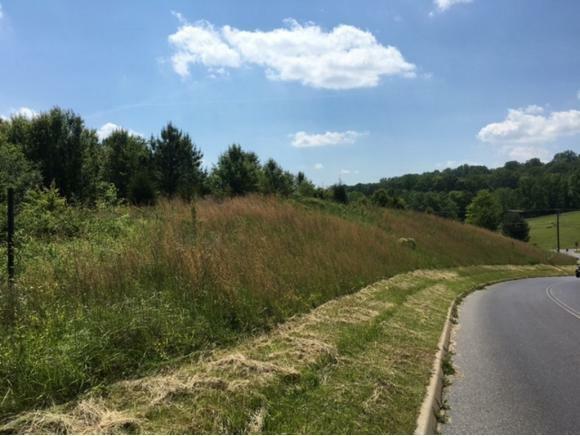 3.89 acres which can be divided up into 4 parcels along Forest Dr in the FoodCity Development of Jonesborough, TN. Road frontage along Forest Dr isapprox. 800 ft. Can be sold together, or separated out in to 4 acres (pricewill vary based on position of parcel). 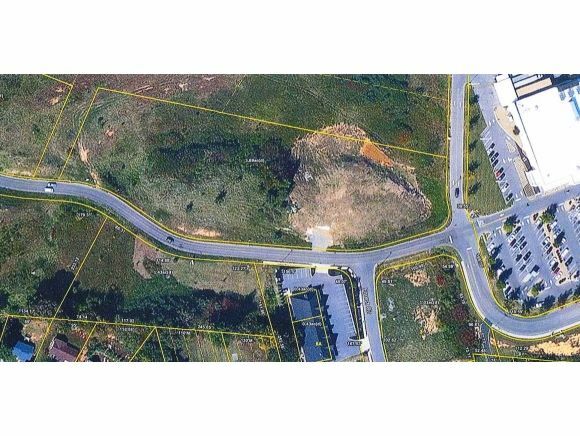 Site has depth of 200 ft, and standsas a great location in the development for retail or service industrybusinesses.